This is the street I take leaving school each day. In three months, I'll take it one last time on my way out of Korea. It’s done. I’m officially leaving Korea at the end of August. I told my co-teacher, and it was a much calmer event than I had anticipated considering my co-teacher’s general anxiety and proclivity for histrionics. It still wasn’t any less awkward than I imagined, though. I don’t leave for another three months, but my co-teacher essentially forced me and my other co-teacher to talk to her so that we could get to know each other — almost three months into the job. It was clear to me that the other co-teacher didn’t want to chit-chat all that much since she actually wanted to finish her work. Awkward. Anyway, if the renewal discussion had come up last week, my life would be completely different. I was pretty set on staying for another year, but then something — I’m not quite sure what — happened over the weekend, and doubt quickly took over. In the end, the fact I wasn’t completely sold on Korea meant I shouldn’t commit to another full year. The worst thing that could happen is I go home, dink around, run out of money and come back. I could fly back here at the drop of a hat. It’s nuts when I really think about it. It’s very liberating to have this decision finalized, but it’s a little nerve-wracking not knowing what’s coming next. It’s much easier to deal, though, because I have no deadlines or expectations to meet at this point. Except for a couple of bills, I’m free of responsibilities and can fly as far as my money will take me. I could dink around Asia a bit before I head home, where I will definitely bounce around the country. Right now, I’m taking any ideas I can get. I’m nervous, but I think it’s the good kind of nervous. 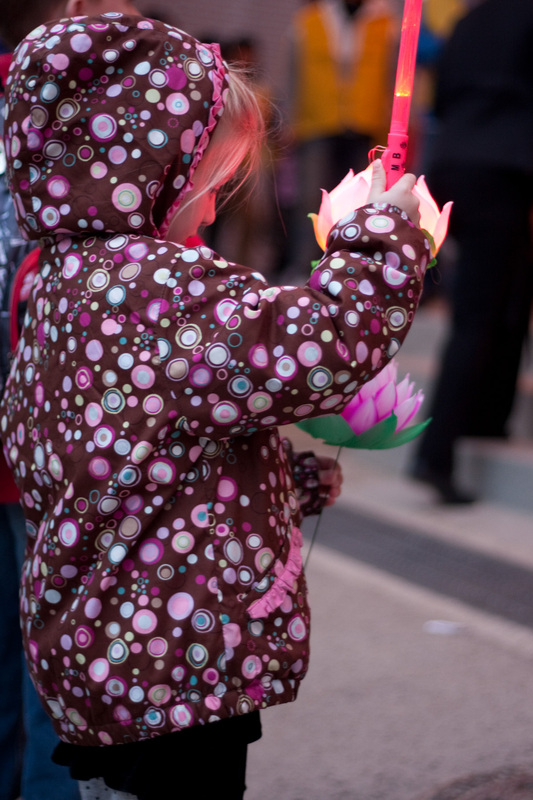 The Lotus Lantern Festival kicked off a string of four Korean holidays in 2+ weeks. 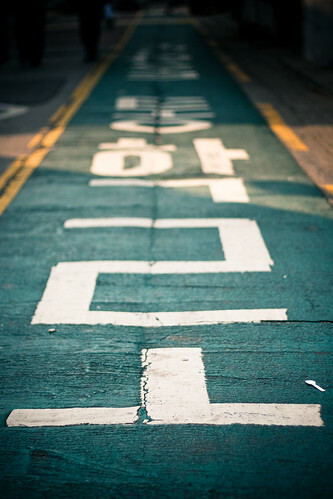 In general traditional Korean gratuity, we’ve observed four holidays in the past 2.5 weeks. The festivities started with the celebration of Buddha’s birthday. The birth of the Prince Siddhartha Gautama is noted as the eighth day of the fourth month of the lunar calendar, which falls this year on May 2. Buddhism comprises a large portion of the Korean religious population (although the majority of the country is secular), so this is a very important holiday to the country. 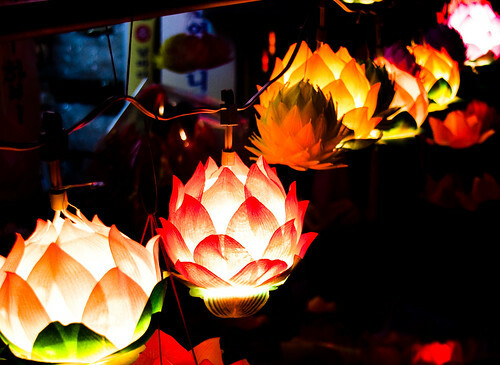 In Seoul, lotus lanterns hang across the city for weeks leading up to the actual holiday. 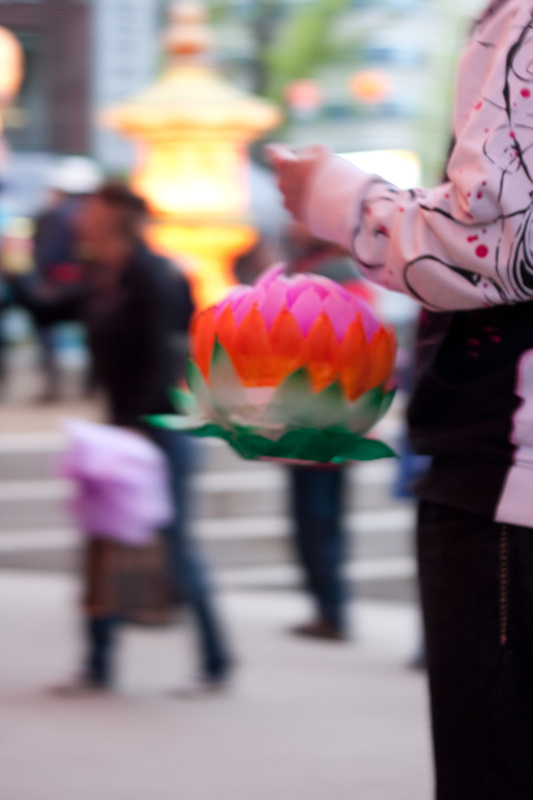 The celebrations culminate at the Lotus Lantern Festival, held in downtown Seoul. The festival stretched from the metropolitan center, Jongno-gu, to the traditional — and usually tourist-infested — district, Insadong. 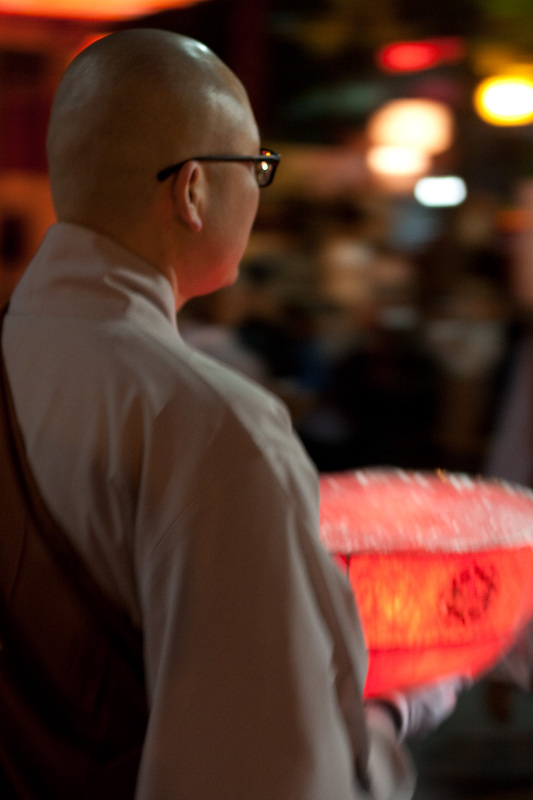 Events included lantern-making, traditional performance and a lantern parade. Three days after Buddha’s birthday (and the continuation of a five-day weekend, which is another post in itself) on May 5 was Children’s Day. The premise for this holiday still seems vague to me, but the origins of Korean Children’s Day trace back to a children’s writer in the early 20th century, BangJeong-hwan (방정환). He created the Korean word for child — 어린 — and promoted the idea of respecting children as individuals rather than treating them as property belonging to the parents. To celebrate this holiday, parents often take their kids to zoos, museums or outdoor festivals strewn about the city in various parks. 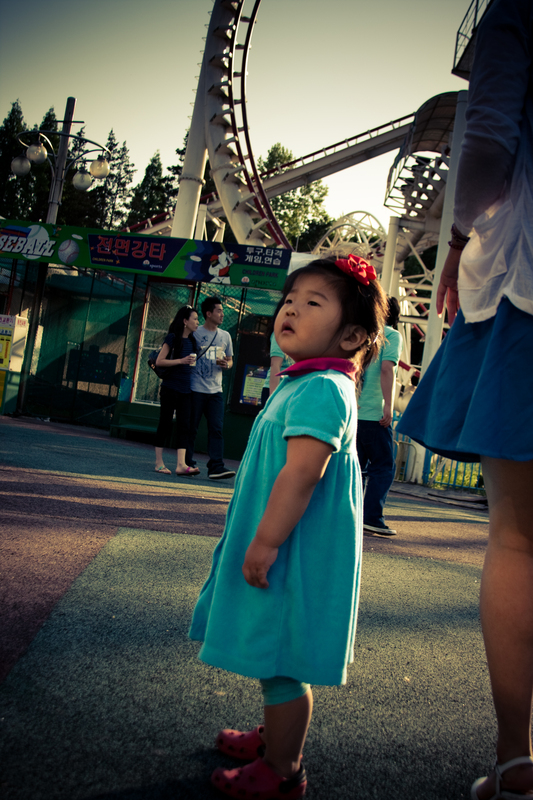 A little girl stares off into the distance at Children's Grand Park. These kids, who to this point, I’m sure, have contributed little to society, seem to have a more important holiday than the two that came in the next week and a half: Parents’ Day and Teachers’ Day. Without parents these kids wouldn’t be here. (Don’t give me that “They are the future” spiel. What have they done for me lately?) Without dedicated educators like myself (lolz), these kids are going nowhere. On a more serious note, Children’s Day seems much more fun, while Parents’ Day and Teachers’ Day seemed much more subtle. Maybe it’s because I didn’t have the day off during the latter two days. I didn’t come out empty-handed, though. I got two half days, and on Teachers’ Day, I got a couple bookmarks and some vitamins. It wasn’t exactly the most prolific haul, but I’m not a big gift person anyway. It’s been rather uneventful (or too eventful depending on how you define “event”) couple of weeks, but a trip to Busan is on this weekend’s docket as is another annual celebration of me, er, my birthday. It should be nothing short of a mess. Just in case I disappear for another long stint, you can always check my Twitter feed and Flickr photostream for more frequent updates on my life. Ultimate has consumed my life for the past two months. I come and I go. It’s an unfortunate cycle really. There are times when I’m everywhere, and there are times I completely disappear from the radar. The past 1.5 months (wow, it’s clearly been way too long) have been rather eventful, and I’ve been nowhere near updating about it. After Dream Cup, I spent many evenings — weeknights and weekends — catching up with friends in Seoul. This may or may not have led to multiple benders lasting three or more days. It probably wasn’t the most effective way to pass the time, but sometimes I can’t say “no” to an invitation for trouble. It’s especially hard when it involves warm weather and drinks on a patio. Throughout this mayhem, I was also preparing for this past weekend’s party of a tournament on Jeju-Do, an island to the southwest of the Korean peninsula. 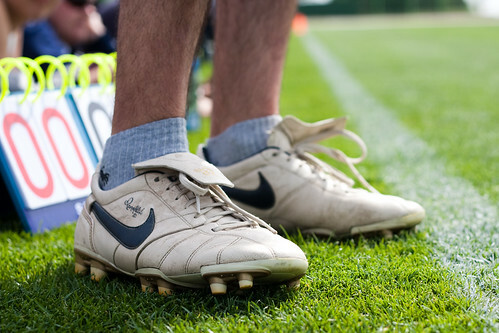 We played our games on some of the practice fields for the 2002 World Cup in ideal 70-degree weather. Clearly I spent as much time as possible without a shirt. It was glorious. 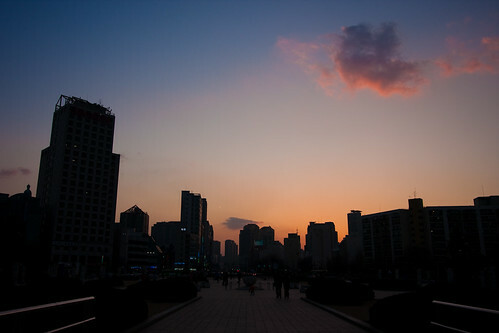 The school life remains rather stable, but I can feel the stresses of Korea building once again. My co-teacher and I rarely see eye-to-eye on things, and unlike my previous co-teacher, she doesn’t seem to be on my side since she’s new to the job and working by the book. It’s nothing serious, but the many nuisances continue to add up. I’m still undecided whether I’m going to re-sign for another year, but we still have a little time to make that choice. Unless an offer comes along that blows my mind, I can’t foresee myself moving out of Korea in the near future. Outside of school, I live a pretty stress-free life. All in all, with balmier weather and good friends all around, life is pretty good. One of my third-grade students who is clearly hard at work. I’m now in the second week of a new school year here in Seoul. (The school year starts in March and ends in February.) Usually moving to the next grade was just another chapter in the same book of our childhood education. As a teacher in Korea, each year is like a different book written by a new author. Very little is the same from year to year. I was the only teacher in my school who ended the last school year and knew his position for the next school year. Most of the teachers are teaching different grades now than they did last year. Teachers apply for certain positions, and then the higher-ups (the principals and vice-principals) place the teachers in their position without much rhyme or reason, it seems. The results are drastic changes from the previous year. For example, of the six sixth-grade homeroom teachers, two taught second grade, one taught first grade and one was the P.E. teacher. I previously had three co-teachers (one for third and sixth grade, one for fourth grade, and one for fifth grade), but now I have four co-teachers — three of whom were homeroom teachers last year. Two of those three had never taught English before. I don’t understand why the teachers get shifted around so much; in fact, teachers can only teach at a school for five years before they’re transferred to another school. (Again, they apply for a district in Seoul and hope for the best.) I’m no pedagogy expert, but it would seem that the teaching styles in first and sixth grades would be quite different and that keeping someone who has continual experience in the same grade would be more beneficial. It’s been quite a transition period to say the least. I’m adjusting to the three new co-teaching styles — which right now means I run the classes to show the Korean teachers how we’ve done things and have them become more or less involved as they see necessary. It’s hard for them because the kids already know who I am from last year. For the most part, things are going pretty well. It’s a similar dynamic to when I started six months ago, but now the roles are reversed. There are bumpy moments here and there, but the new teachers and I are smoothing those out pretty well. There’s always one exception, though, and it happens to be the most important of the new teachers — my official co-teacher who is responsible for me. She might be one of the most awkward people I’ve ever met, and she’s extremely disorganized on top of that. My other three co-teachers have been prepared for their respective classes with me, so the lesson planning between us have been quick and to the point. With this other co-teacher, though, things are always a mess. I don’t know what else she does (fifth-grade English is the only class she teaches), but she doesn’t prep during the three hours we have after school. Yesterday, I had to stay 20 minutes after I was supposed to be leaving so that we could sort things out — only to have her try and change them this morning. She over-thinks everything and consequently becomes a nervous wreck about it. Her presence in the classroom is rather ambiguous as well. I’m not sure where she wants to be in the teaching balance between us, and I’m indifferent to whether she wants to do less or be more in control. She just needs to decide on what kind of role she wants to have so we can teach more effectively and not bore/confuse the kids. The school year and half of the faculty might be new, but the struggles are still the same. I’m sure they’ll pan out, just as they did last year. As the saying goes, the more things change, the more things stay the same.